Don't miss a single broadcast. 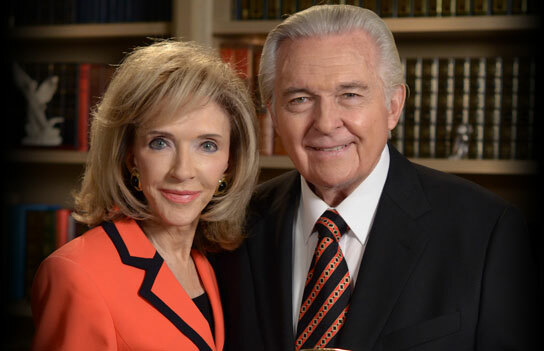 You can watch every week’s Jack Van Impe Presents program right here online — and find archived programs as well. 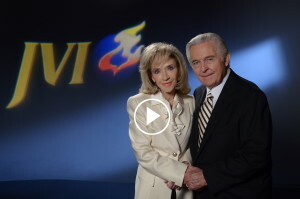 With Bible prophecy’s fulfillment reflected every day in world events and headlines, you don’t want to miss a single critical revelation from Jack Van Impe Presents. Subscribe now to receive Soul Food: Give Us This Day Our Daily Bread in your inbox every morning. Don’t miss a single prophetic sign! Subscribe to Dr. Jack Van Impe’s Email Newsletter! 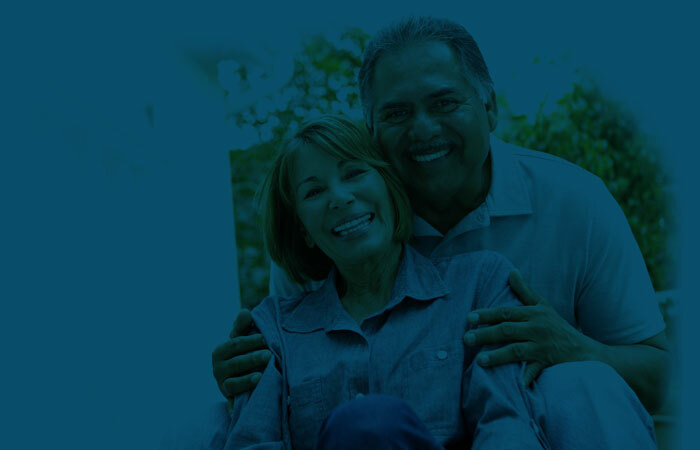 Completely free and delivered to your inbox every single week — it’s packed with biblical insights and important prophetic updates gleaned from the latest news headlines and Scripture. Subscribe now! I receive your television program here in Greenville, South Carolina over WGGS-16 every Saturday evening. It is my "refreshing half-hour;" I wish it were an hour program. I appreciate so much Drs. Jack and Rexella Van Impes ministry. There is absolutely no compromise on the Gospel as is rampant across many other so-called Christian programming. Dr. Van Impes program is where I can go to get the truth of God's Word. I like preaching that "knocks the bark off" because sin has a way of attaching itself to a person. The gate is narrow and the path difficult, but the light of Jesus Christ will guide us through. And Dr. Van Impes messages bring that light. I am most grateful.